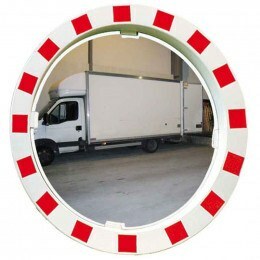 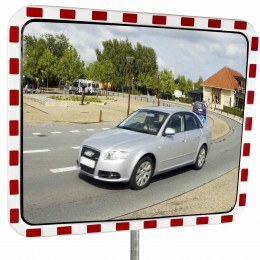 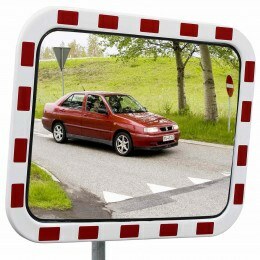 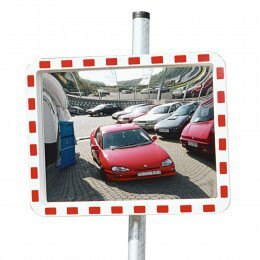 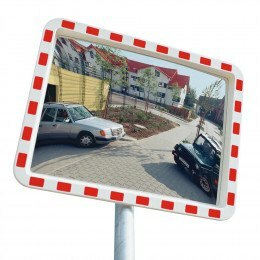 Exterior Blind spot mirrors provide 2 way vision at any blind spot where a driveway meets a busy road or at exits to car parks and delivery bays. 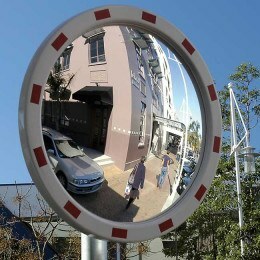 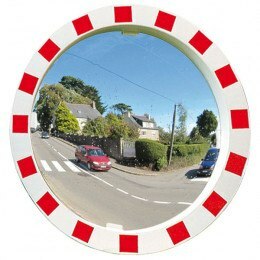 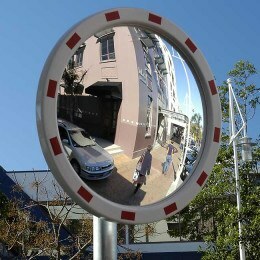 A Convex Mirror reflects a wider angle view to improve safety at busy road junctions and blind spots and can be fitted to a wall or galvanised pole..
Children are killed by driveway runovers more often than you think. 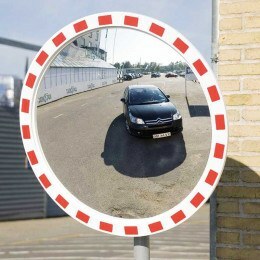 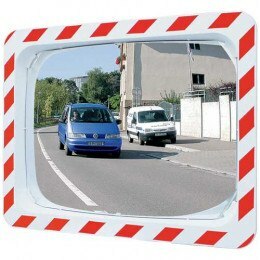 Clever driveway design and elimination of blind spots with traffic convex mirrors can help. 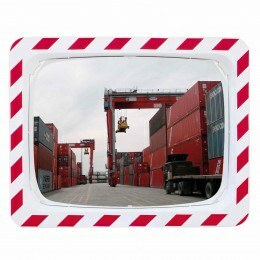 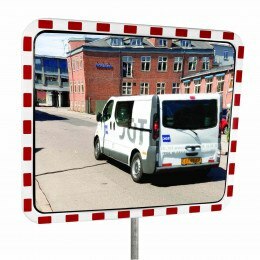 The Vialux 516 Safety Mirror is designed to be used indoors or outside to allow clearer vision in any blind spot to improve safety and security.